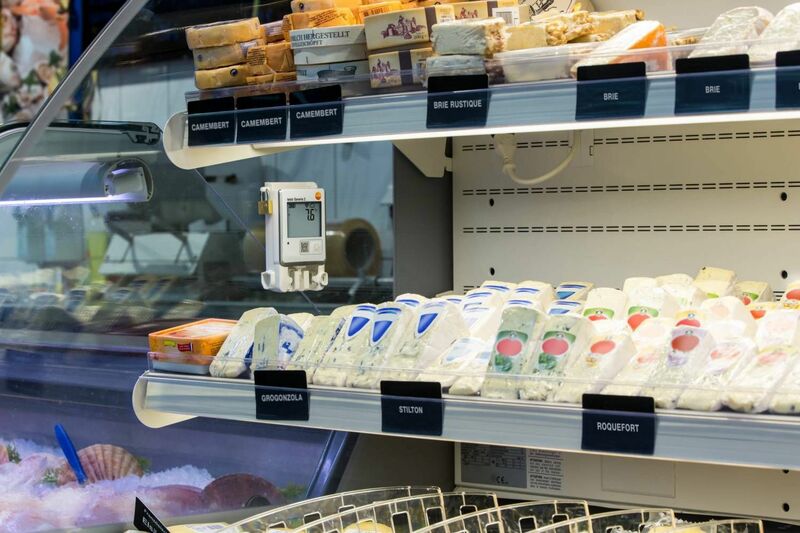 Monitor temperature continuously and guarantee worry-free consumption. 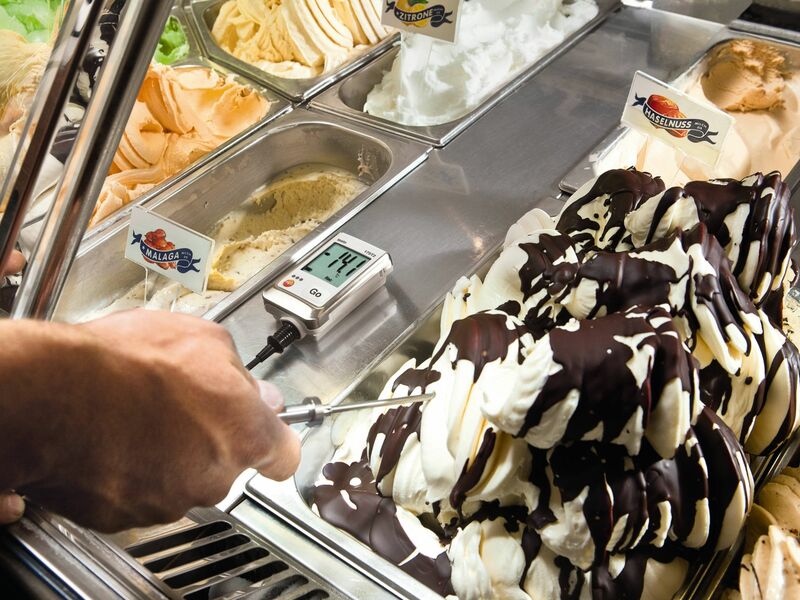 The regulation of consumption temperature plays a crucial role in food service. The use of a temperature data logger or a monitoring system allows continuous monitoring. 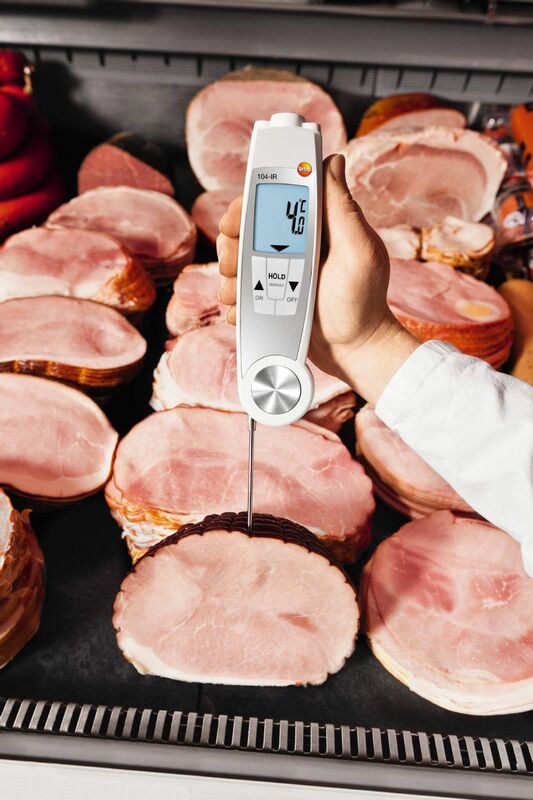 In contrast, combi thermometers from Testo are ideal for versatile spot-check measurements.